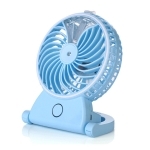 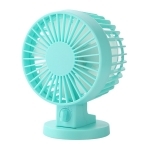 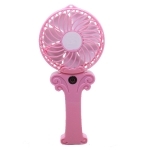 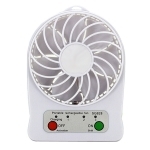 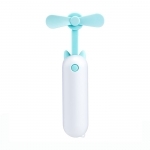 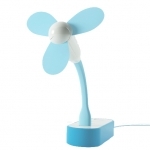 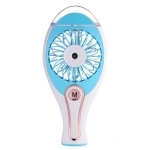 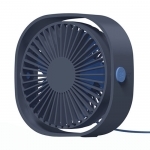 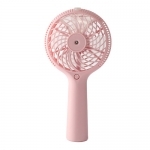 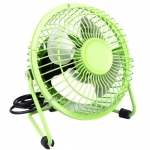 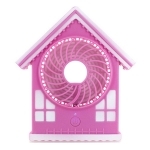 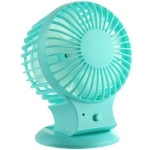 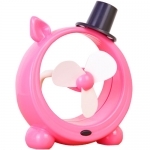 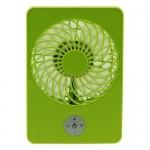 Customized mini fan: has got lovely appearance. 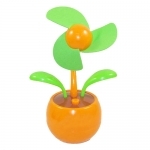 It’s small but has got strong wind that can bring cool and refreshing in summer. 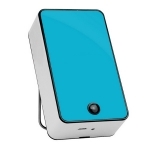 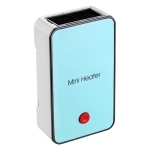 It is mini and portable, which is not afraid of the hot weather wherever you are. 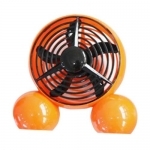 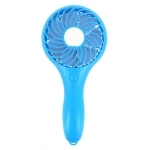 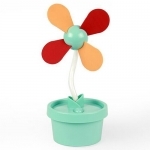 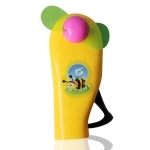 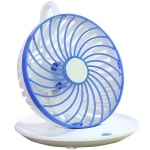 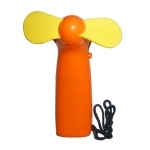 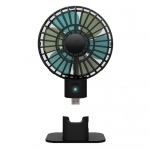 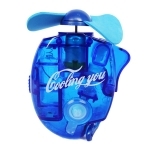 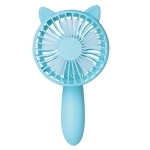 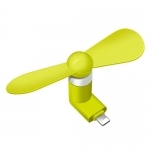 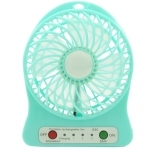 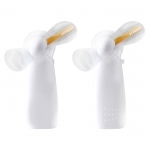 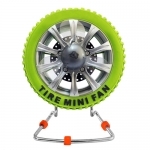 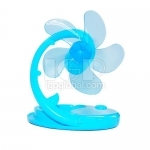 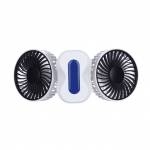 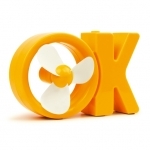 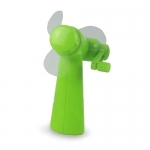 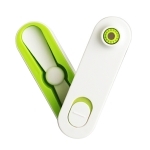 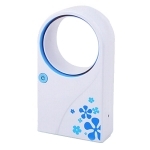 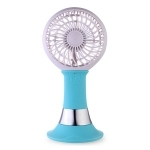 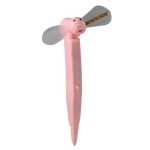 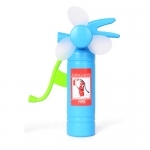 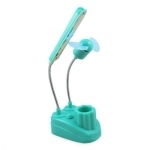 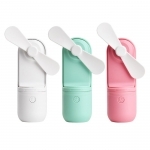 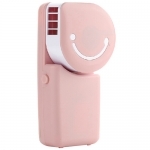 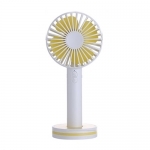 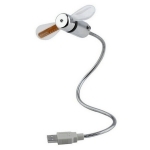 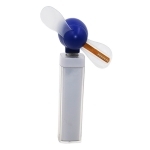 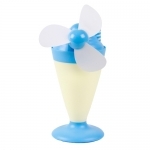 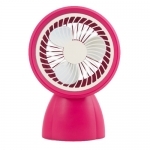 Mini fan is one of the most popular promotional gifts in summer promotion. 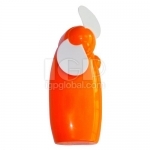 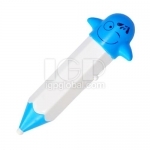 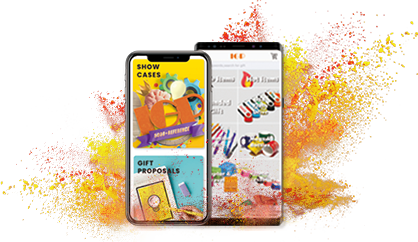 IGP picks different gifts and souvenirs according to different seasons, and makes you no worries anytime and anywhere.